•	TTL Management Per Record. •	Full DNS support for A, MX, CNAME, TXT, SPF, NS, AAAA, SRV, ALIAS and RP records. •	Supports Every Top-Level-Domain (TLD). 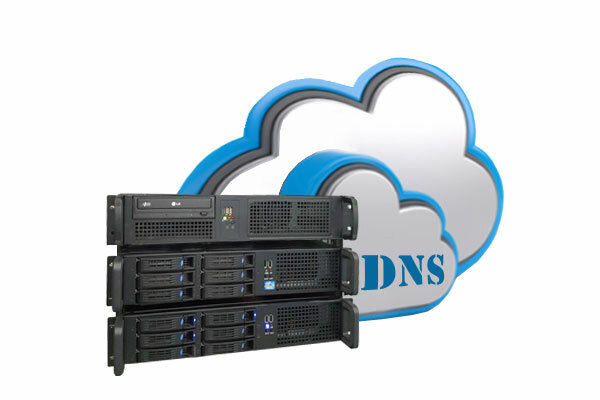 Domain Name Servers (DNS) servers are specialize system that record, maintain and track a library of domain names. They translate requests of domain names into Internet Protocol (IP) addresses based on specific purposes. They are important even though domain names are easy for people to remember. Web enabled system access websites and varies services based on IP addresses. Failure of DNS services will deny the access to any domain names services even through the actual services are still up and running. Hence with DDoS Protected Anycast DNS Servers, the possibilities of access deny due to DNS related issues are put to the minimum. No company would like the idea of having their website, email or others services deny because of unavailability of DNS services.